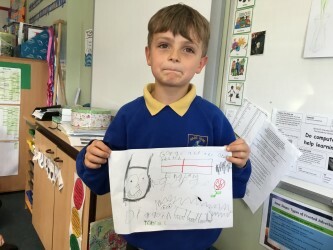 It's the end of term, which means we have been showcasing our homework in class. Well done to everyone who took part. Your ideas never fail to impress us!